Our 2014 young writers project has been launched. 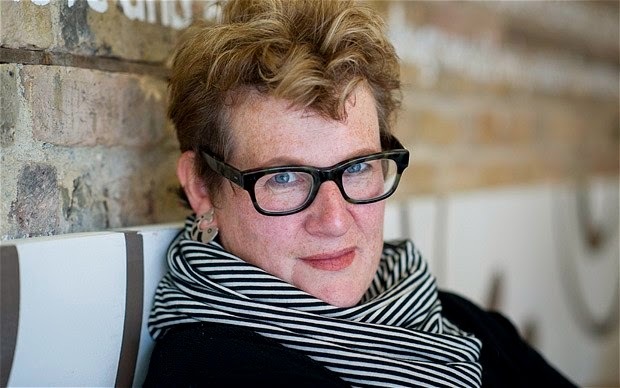 On May 21st Meg Rosoff, award-winning author of the widely-acclaimed How I live Now, Just In Case, The Bride’s Farewell and There is No Dog, spent a day with 50 girls at the Hewett School in Norwich. Rosoff delivered two masterclasses on voice and was interviewed about writing by Hewett students Eve, Grace and Mollie. (The interview is posted below.) Hayley Ross, an English teacher at the Hewett School, said: ‘We are very excited and extremely grateful to Words and Women for providing an opportunity for so many students to be enthused, motivated and guided by such a wonderful author." These masterclasses will now be followed in the autumn term by an ambitious series of workshops where students can explore literary forms, including short fiction and poetry. 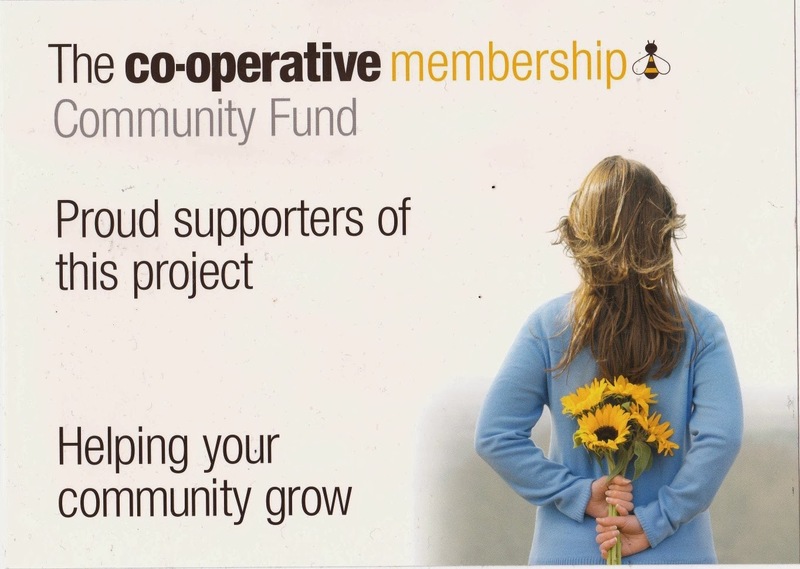 The project, funded by the Co-operative Community Fund, will see the work selected for inclusion in an anthology of young women’s writing. This project builds on our 2013 event where young writers took part in a public reading in the Norfolk and Norwich Millennium Library, as part of Words and Women’s International Women’s Day celebration. “Our Interview with Meg Rosoff by Eve, Grace and Mollie. Words And Women first decided to work with young women writers in late 2012 with a view to holding a reading of the girls' work in the Norfolk And Norwich Millennium Library on the 8th March 2013. Words And Women, in partnership with the Library’s Community Development Worker for Young People, Charlotte Creed, invited Year 10 girls at The Hewett School to write about anything close to their hearts. The project was championed by Hayley Ross, an English teacher at the school, and a core of strong writers emerged. These writers were then joined by a handful of other participants from youth groups associated with the library. The result was a selection of prose and poetry which was compelling, honest and revealing of the lives of young women today. The threads and themes exploring self-esteem, bullying, family relationships, living with loneliness and finding a place in the world were intertwined with courage, insight, humour and grace. The girls took part in a workshop run by theatre director Adina Levay, to help prepare them to read in public. This included help with relaxation, posture and voice projection. The reading was very successful despite a few microphone-height hiccups. The young women performed with confidence and what they said was thought-provoking, emotive and brave. Matilda Pine, a young local singer-songwriter, also played and sang with verve and originality. The event attracted an audience of around 50. Mary Donegan from the Hewett School was given a prize of a book token donated by Jarrolds for her work which was well-observed and witty and demonstrated great use of dialogue. Mary and all the other participants also received hardback copies of Jenn Ashworth’s The Friday Gospels which were donated by Hodder & Stoughton Publishers. Hayley Ross was impressed by the way the girls "weren't fazed by the open and unrestrained remit to just 'write'. When on a daily basis their writing is shaped and formed by the countless requirements of subject, exams and coursework, to have the freedom to write in any form and on a subject of their choice, with no restraints, was both refreshing and very exciting. The result was an amazing array of different concerns, ideas, humour and conflict which were testament to the rich variety of experiences and talent that young women have to offer and that, with all good intentions, can sometimes be missed beyond our creative writing clubs in the mainstream school environment."